another amazing trip to Costa Rica with Natural Exposures! 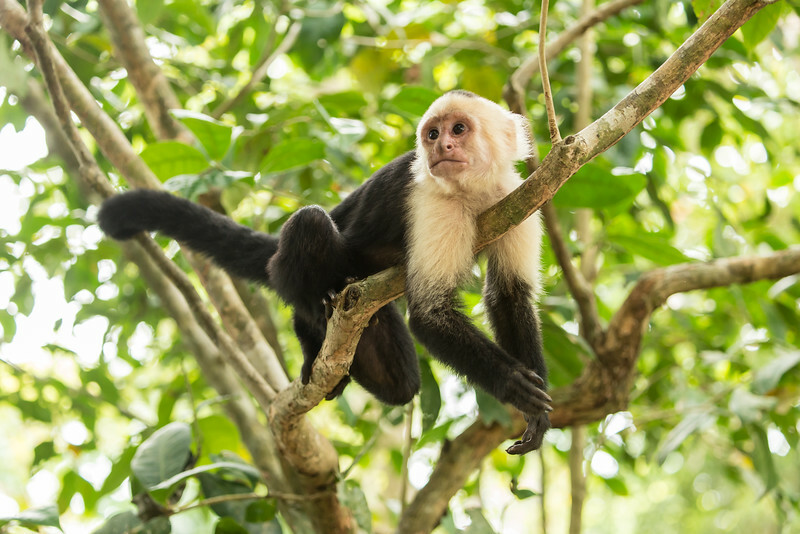 Fantastic monkeys - - Howlers, Spider and Capuchins, Scarlet Macaws, parrots, coati mundi, frogs and more!! PLEASE NOTE: IF ORDERING PHOTOS . . . © WATERMARK WILL NOT SHOW ON YOUR FINAL IMAGES! Thank you! !